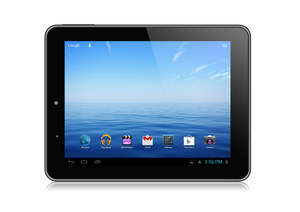 E FUN Nextbook Premium 8HD Android 4.1 Tablet Available Now at Walmart and Walmart.com. WEST COVINA, CA--(Marketwired - Jun 19, 2013) - E FUN, a consumer electronics designer and marketer of fun, easy-to-use lifestyle products, is pleased to announce the availability of its Google certified Nextbook Premium 7SE-8GP and Premium 8HD Android tablets at Walmart. The 7" tablet and 8" dual core, high definition tablets, which both come with Google Play pre-installed, are now available nationwide in more than 2,500 Walmart stores and on Walmart.com. "The Nextbook Premium 8HD is the perfect graduation gift, or gift for yourself," stated Jason Liszewski, managing director and VP of sales for E FUN. "With superior features that the grad in your life will love, and a price point your wallet will love, our new 8" high definition Android tablet with Google Play is sure to please. Whether it's streaming video, playing music, reading books or surfing the Internet, the Nextbook Premium 8HD delivers an exceptional tablet experience." The Nextbook Premium 8HD is optimized and preloaded with Google Play, which allows users to download any of the available 600,000 applications and games, millions of songs and books, and thousands of movies in the Google Play Store. It also gives users access to preloaded Android apps from Google including Gmail™, Chrome™, Google Talk™, Google+™, Google Maps™, YouTube™, and Google Drive™. The Nextbook Premium 8HD also comes preloaded with the Barnes and Noble NOOK for Android app so that grads can buy and read their favorite books on the tablet's 8" high-resolution color display. With the Nextbook Premium 8HD, users can surf the Internet, read books, play games and stream videos smoother than ever. The Nextbook Premium 8HD (model NX008HD8G) is available now for $99.99 in Walmart stores nationwide and on Walmart.com. 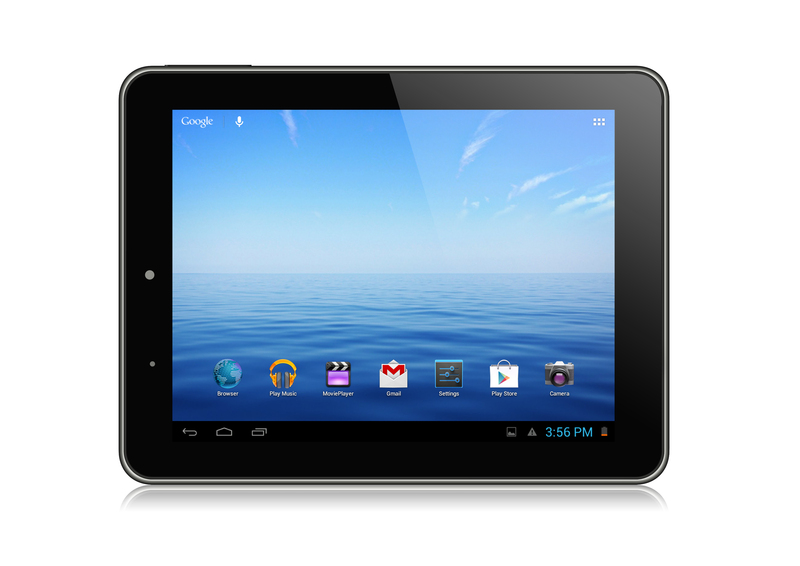 The Nextbook Premium 7SE-8GP is optimized and preloaded with Google Play and runs Android 4.0 Ice Cream Sandwich. It features a 7" 800x480 resolution capacitive touch screen, a 1GHz Cortex A9 processor, 1GB DDR3 system memory, and 8GB internal storage memory. The Premium 7SE-8GP also has a 0.3-megapixel front-facing webcam, HDMI-out port, USB 2.0 High speed slot and microSD card slot for memory expansion. The Nextbook Premium 7SE-8GP (model Next7P12-8G) is available now for $69.00 in Walmart stores nationwide and on Walmart.com. E FUN is honored to be named a top electronics supplier of the quarter (FY14 Q2) by Walmart.com. As its name implies, E FUN is a designer and marketer of fun, lifestyle e-products that are easily accessible. While appreciated by techies, E FUN products are primarily designed for consumers who desire the latest technological products, but are more concerned with what they do, not how they do it. E FUN's ongoing product innovation focuses on making electronics and computing more fun! Initial product offerings from E FUN include the APEN digital pen and Nextbook Android tablets. E FUN is headquartered in West Covina, California. For additional information regarding E FUN's brands, please visit APEN at www.apenusa.com; and Nextbook at www.nextbookusa.com. © 2013 E FUN. All rights reserved.